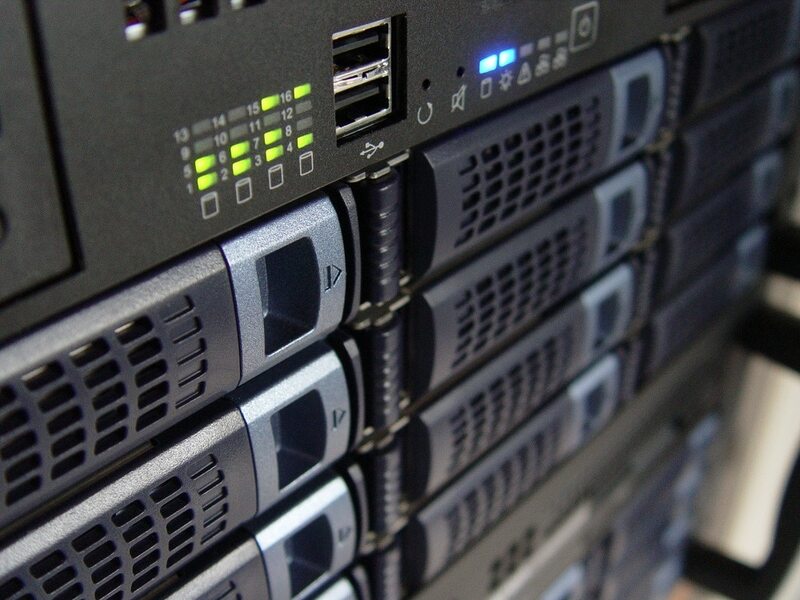 Using AWS and custom dedicated servers, our servers are some of the fastest on the internet. All of our websites have at least an A grading on Pingdom.com and can handle everything from a small brochure website to a large E-commerce site. Our hosting allows support for all CMS systems ranging from primarily blogging platforms like WordPress to E-commerce systems like Magento. 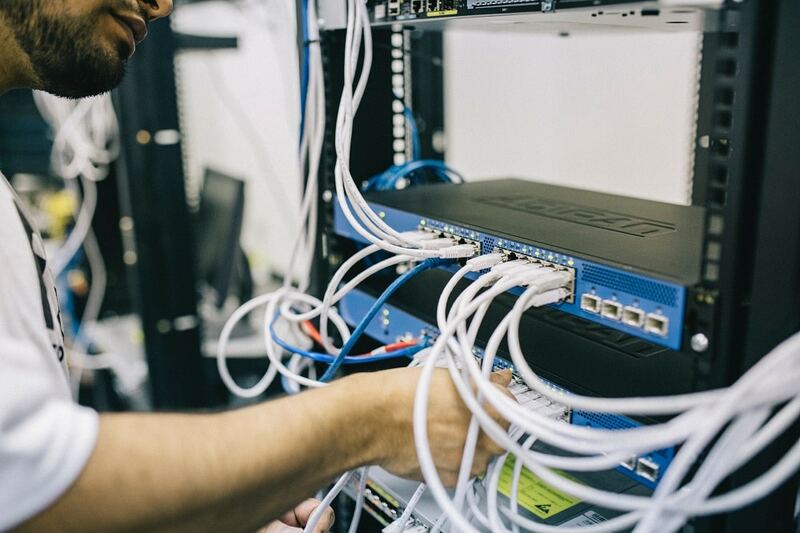 Furthermore, all of our servers are cloud-based allowing you to gain access to your files anywhere with internet connection. Too busy to keep your website updated and up to scratch? We can make sure your website is fresh and you don't need to deal with the hassle. We offer a premium, high-quality email hosting service. Using the newest technologies, our emails are lightning fast and have 99% uptime.